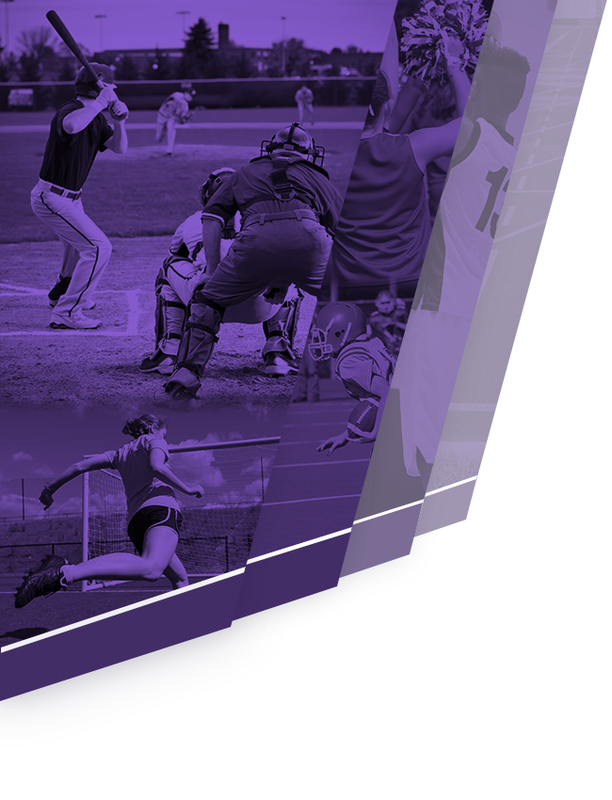 Congratulations to the Student-Athletes of the Week – Alexis Mayle for Softball and Justin Hill for Baseball. 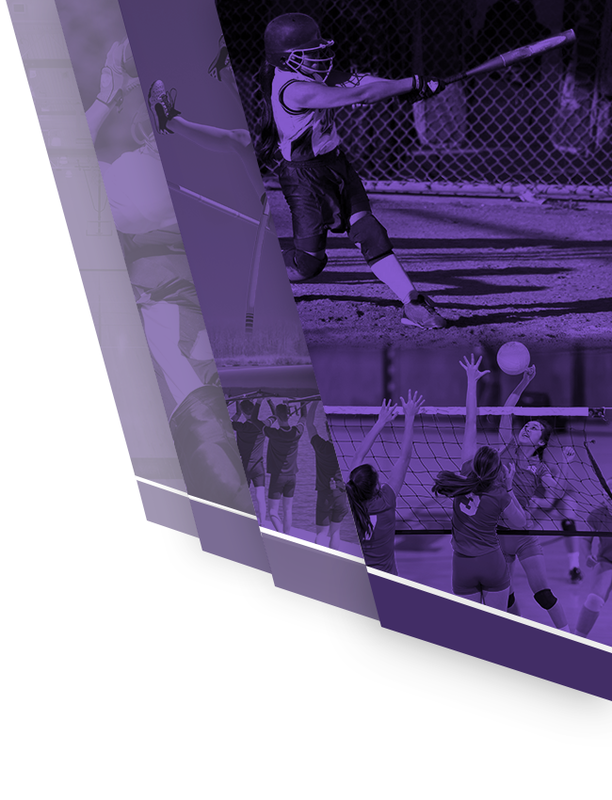 STAOW are selected based on their performance from the previous week in their respective sport ( April 1 – 6, 2019), in this case Spring Sports. 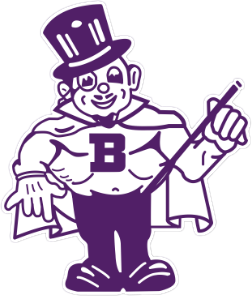 Honorees are then posted in the Barberton Herald the following week, given t-shirts for being selected from the Barberton All-Sports Boosters & the Barberton HS Athletic Department, and then posted on the Barberton HS Athletic Website. Congratulations to this week’s honorees listed below. Alexis Mayle (Junior Softball) BHS catcher who has been a wall behind the plate. Offensively she went 8 for 17 in games against Copley, Revere, Aurora, Stow and South Range. Has a .423 BA for the season. Justin Hill (Senior Baseball) Went 3 for 3 with three singles, 2 runs scored and one RBI in a win against Copley.